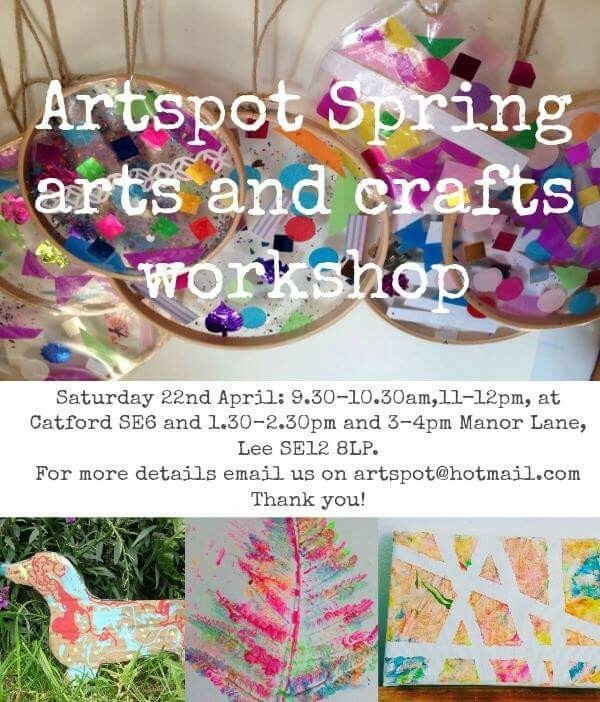 Artspot are running Spring arts and crafts workshops this Saturday. Locations: Abbotshall Road Healthy Lifestyle Centre & Manor Lane. Please check poster for times.